"and my tongue weeps itself wet because loving you means practicing a goodbye that will smash my teeth to pieces when it’s finally pulled from my voice"
This poetry collection was amazing. I love every second of it and definitely will be checking out Nikola-Wren's other collection. I cannot wait to purchase a physical copy of this because I need to have my favourite poems from it on hand at all times. However, I do wish this was longer because I needed more from it. 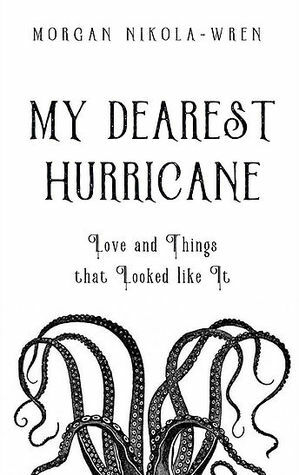 Sign into Goodreads to see if any of your friends have read My Dearest Hurricane.